Shop online for 9 military-wheels-mode plastic models at discounts up to 46%. 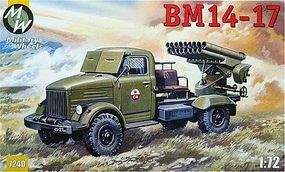 This is the 1/72 Scale BM14-17 Soviet Rocket System on GAZ-63A Truck Chassis Plastic Model Military Vehicle Kit by Military Wheels Models. 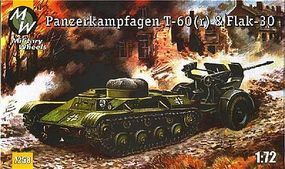 This is the 1/72 Scale PzKpfw T60 & Flak 30 Gun Plastic Model Military Vehicle Kit by Military Wheels Models. 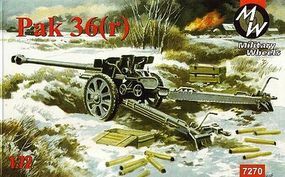 This is the 1/72 Scale PaK36(r) German Gun Plastic Model Military Vehicle Kit by Military Wheels Models. 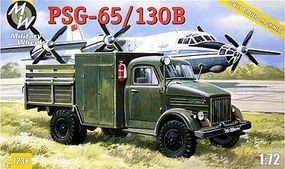 This is the 1/72 Scale PSG65/130B Aircraft Refueling Truck Plastic Model Military Vehicle Kit by Military Wheels Models. 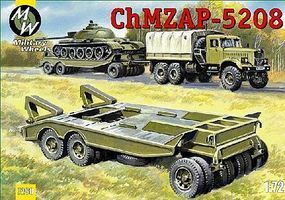 This is the 1/72 Scale ChMZAP 5208 Military Trailer Plastic Model Military Vehicle Kit by Military Wheels Models. 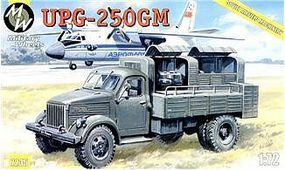 This is the 1/72 Scale UPG250GM Soviet Airfield Military Testing Truck Plastic Model Military Vehicle Kit by Military Wheels Models. 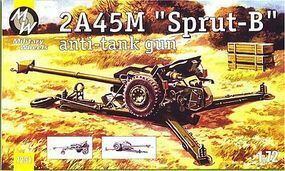 This is the 1/72 Scale Ba27M Truck with Gun Turret on GAZ-AAA Chassis & Check Point Plastic Model Military Vehicle Kit by Military Wheels Models. 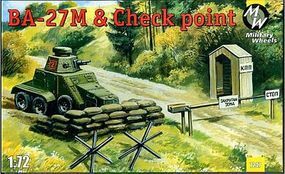 This is the 1/72 Scale WWII Truck with Gun Turret on ZIS6 Chassis Leningrad 1941 Plastic Model Military Vehicle Kit by Military Wheels Models.